Special request made to US in 2015 to hold last C-17 Globemaster aircraft; MoD process stuck despite approval. 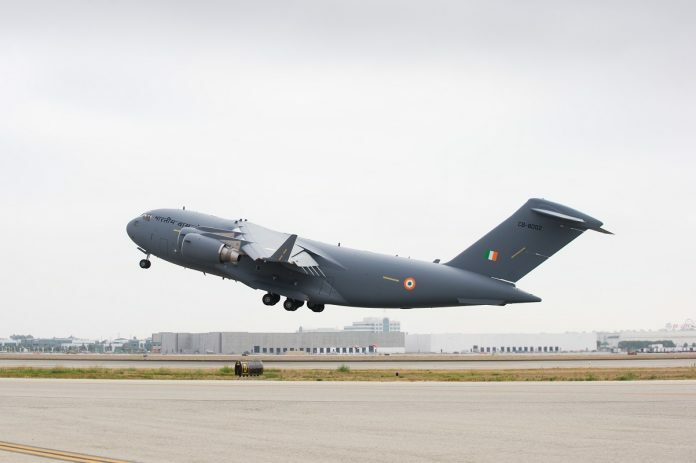 New Delhi: India is on the verge of losing the last available C-17 heavy transport aircraft that it lobbied hard to procure due to red tape. There is also a possibility of another country snagging the much valued lifter because of India’s delays. Sources said that while the Indian side had until October to respond to the LOA, an extension was requested from Washington to extend the date until November. Now, a further extension has been sought until next year and that could derail the procurement process further. Delays and extensions have remained a norm for most Indian defence procurements over the years and there have been several instances when equipment was finally bought after more than five years’ delay and at a higher cost. In 2011, India had bought 10 such aircraft at a cost of $4.7 billion. The contract also had a follow-on clause to procure six more aircraft. However, with limited resources available, the IAF had asked for an additional three, impressed by its abilities, especially in rescue and relief missions in India and the neighbourhood. These jumla people must be made answerable accountable and delay in this case must be punishment. Indians. Chinese are making their own aircraft while you have begging others to sell since independence. When will Indians ever create your own aircraft? Your Tejas fly very pathetic. Even if you purchase the American overpriced junk, you think you will still win China in case of war? Maybe so, after you talking tirelessly loud without any substance for even a little while. Indians mouth are bigger than their brains. Pathetic Losers. Same old story on Defence procurments. We read lot of Articles in paid Media propaganda about image furnishing on Defence preparedness and faster procurement under Govt but things don’t change in practice. Why bcz no one is held responsible for sitting on files. If this is the case for Defence procurement we can imagine what is fate of other files hidden in cupboards of Ministries, some even may get lost or destroyed? What else you can expect from Jumla people.